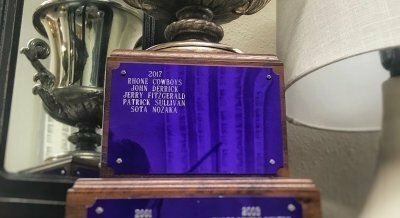 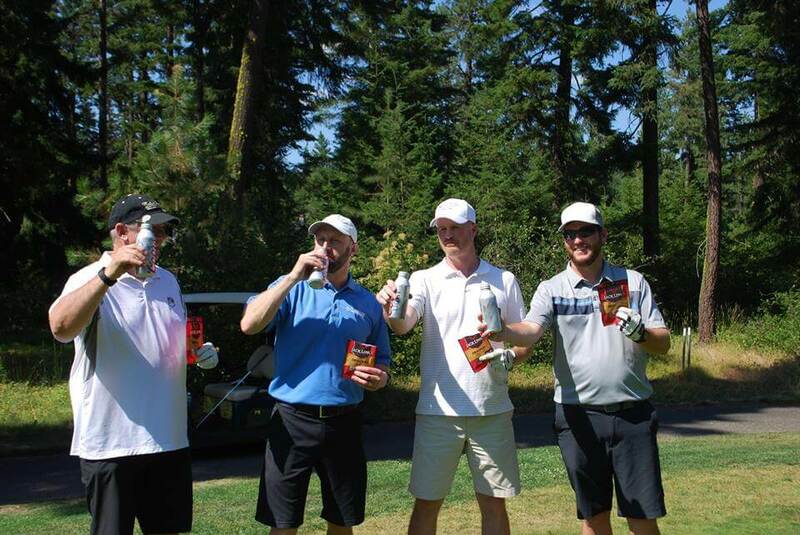 …Are you ready for 2019 Wine Cup®? 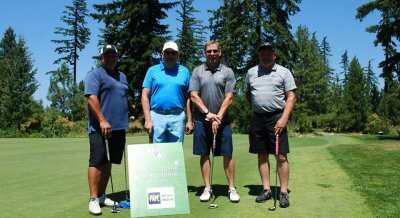 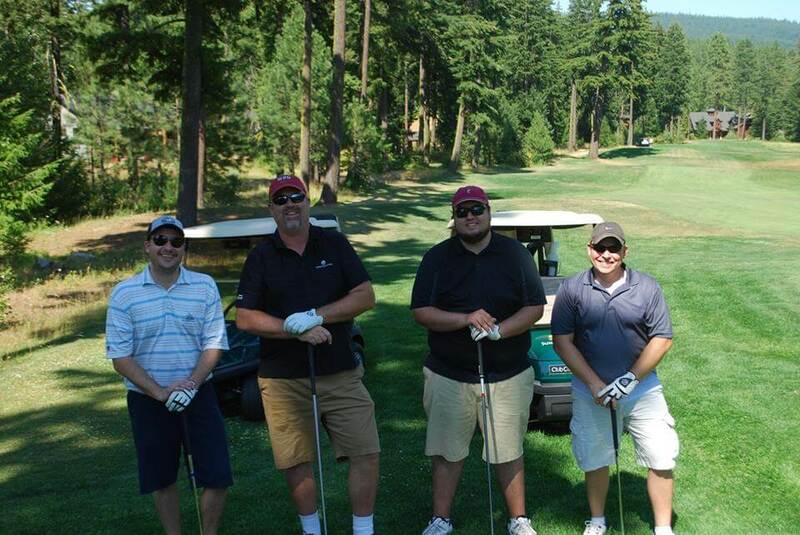 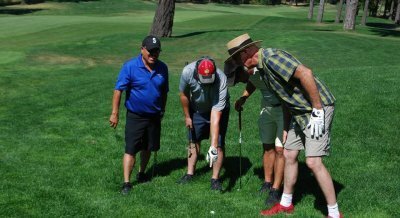 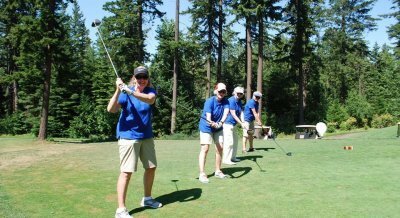 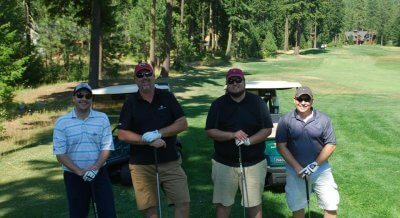 Support the growth and vitality of Washington’s wine industry while mingling with industry leaders over golf, games, and an awards lunch at one of eastern Washington’s finest private golf and country clubs. 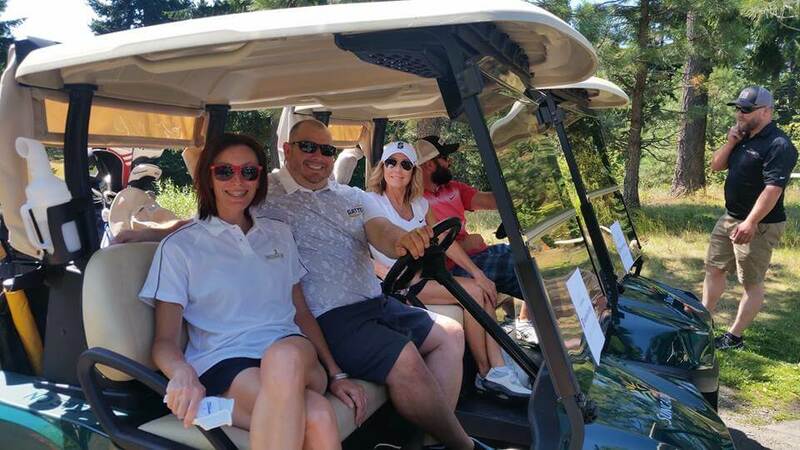 Last year, the Wine Cup® event raised over $58,000 for the Washington Wine Industry Foundation’s programs, which craft sustainable solutions to industry challenges. 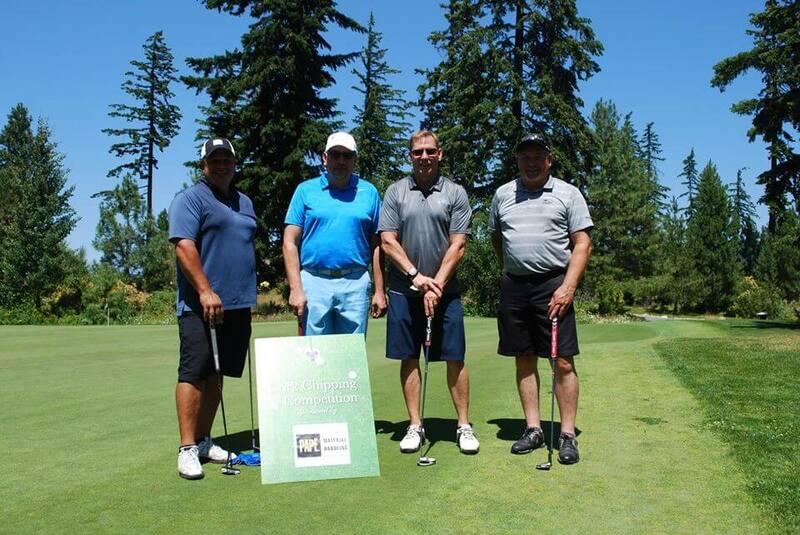 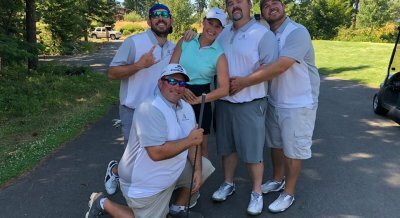 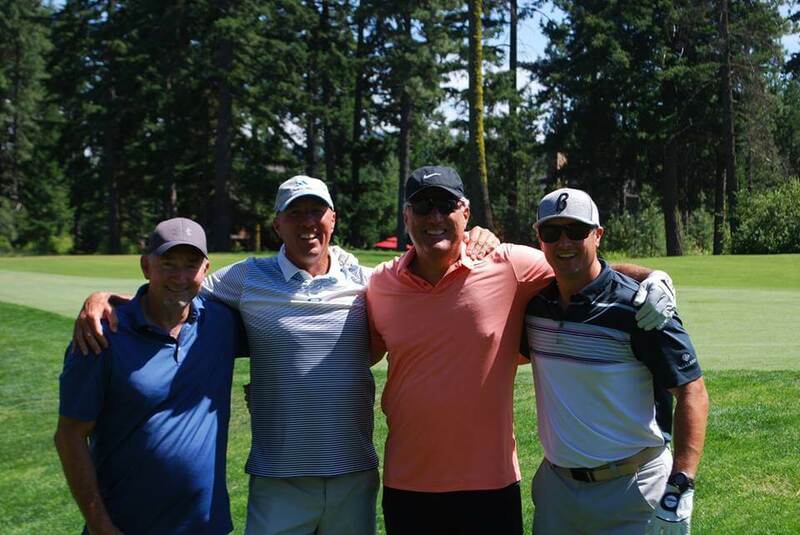 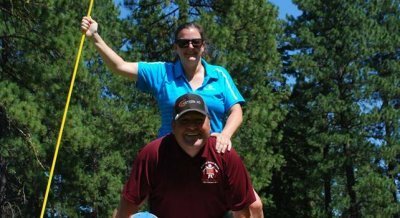 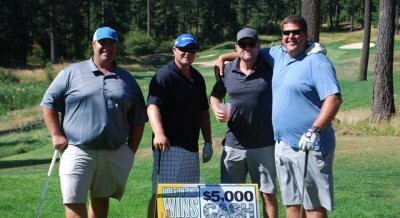 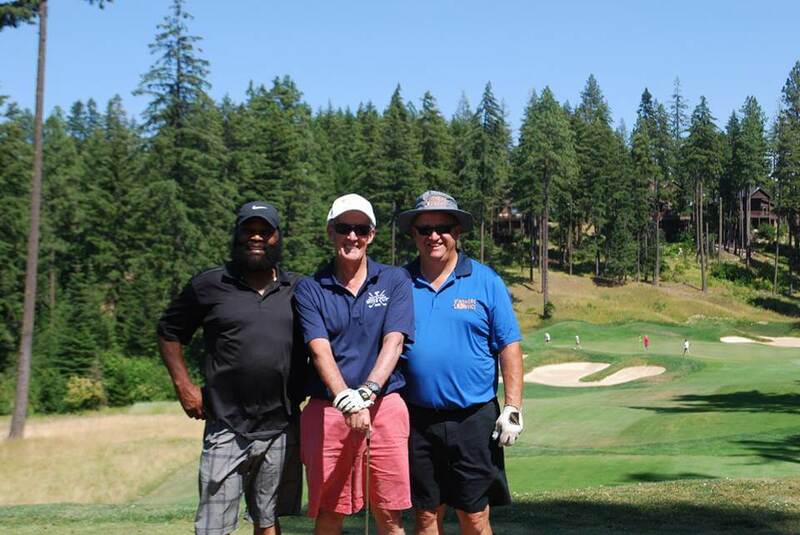 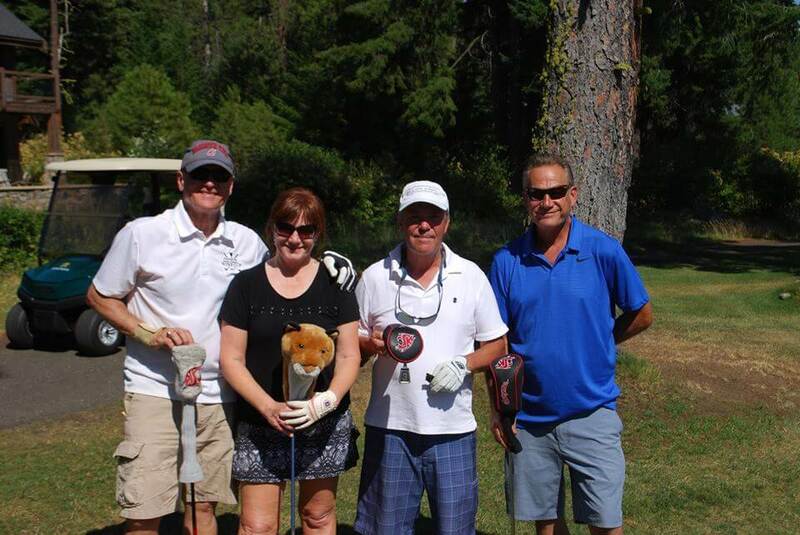 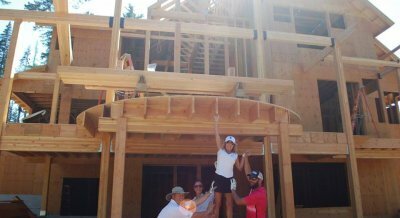 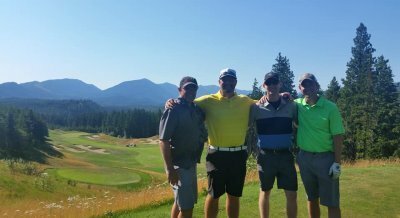 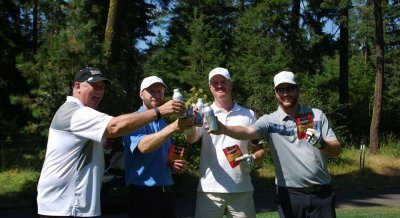 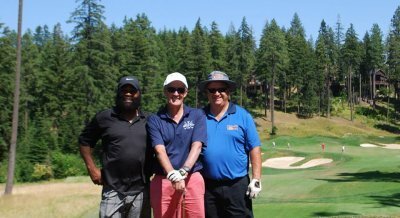 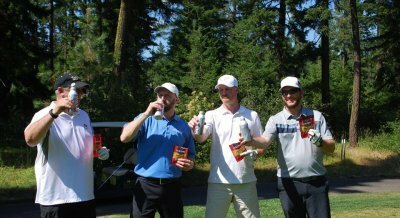 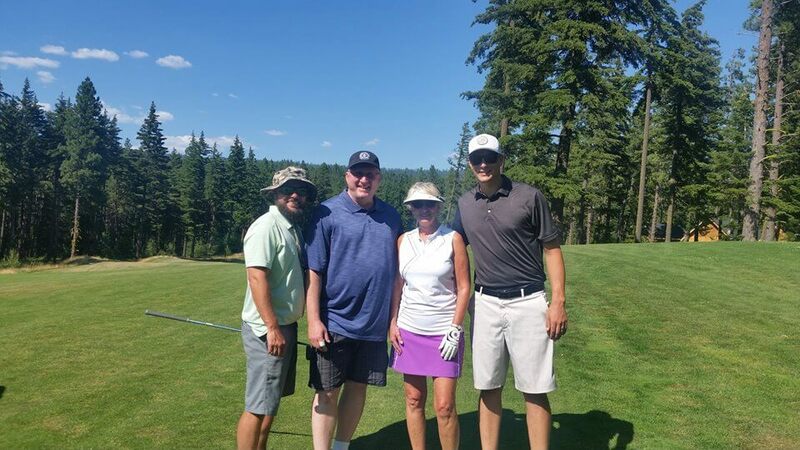 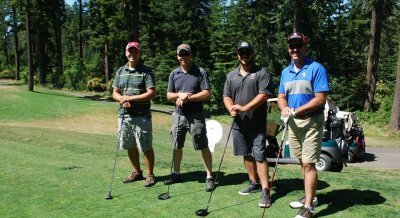 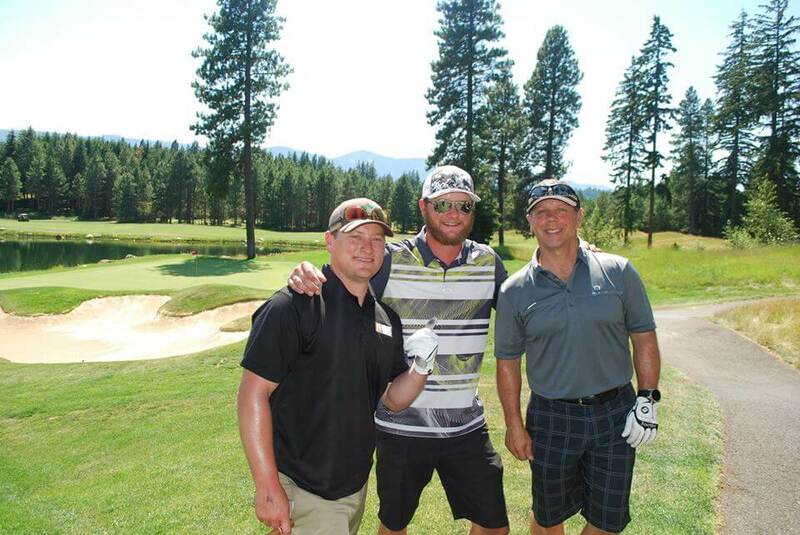 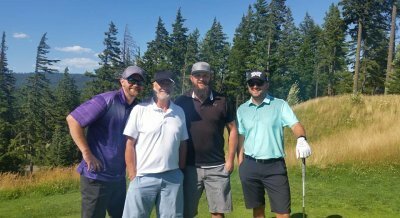 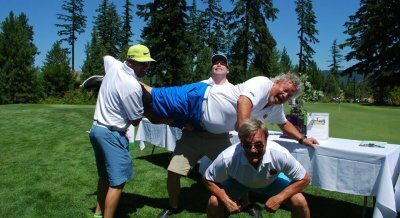 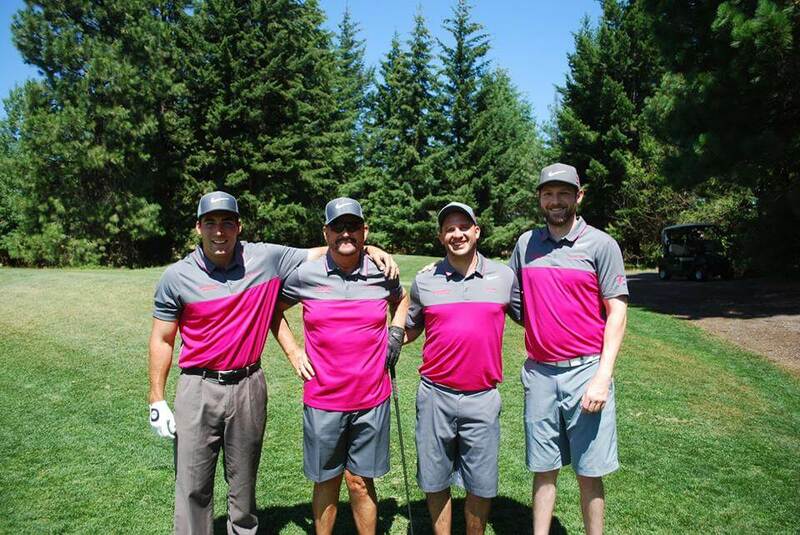 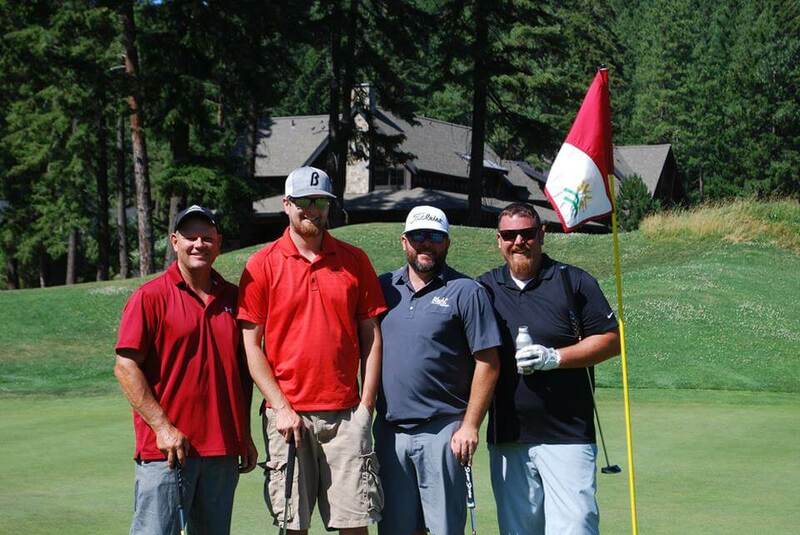 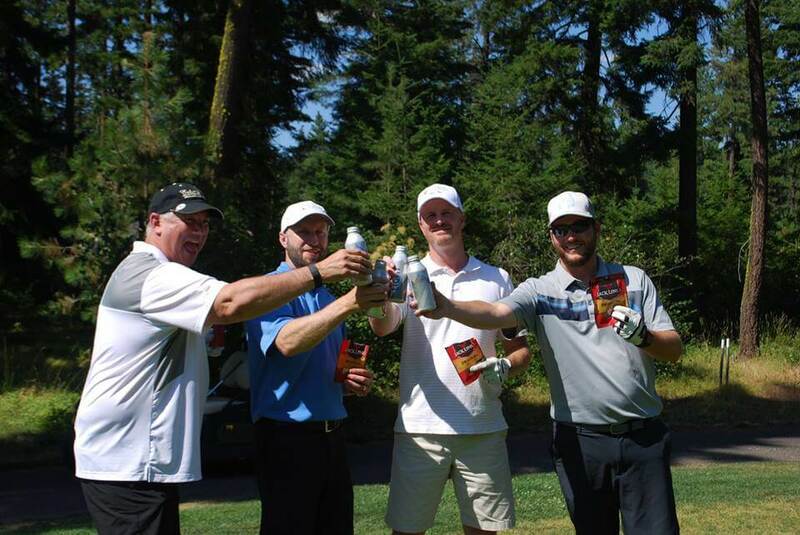 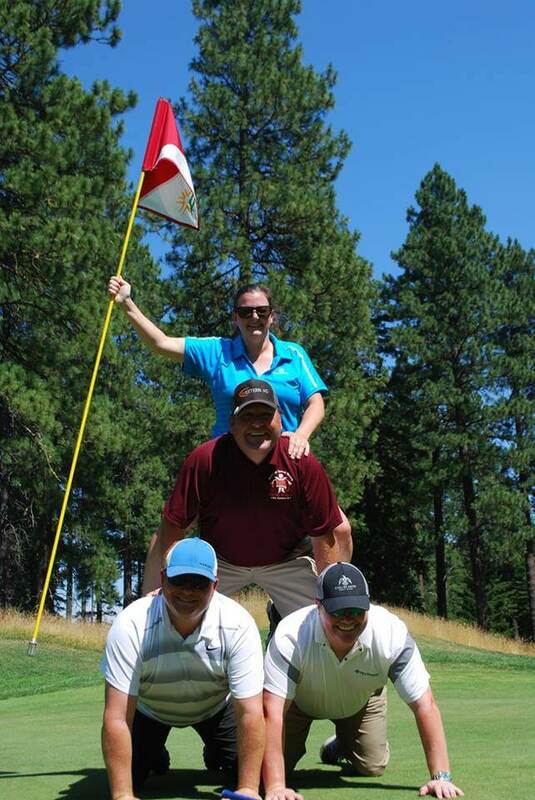 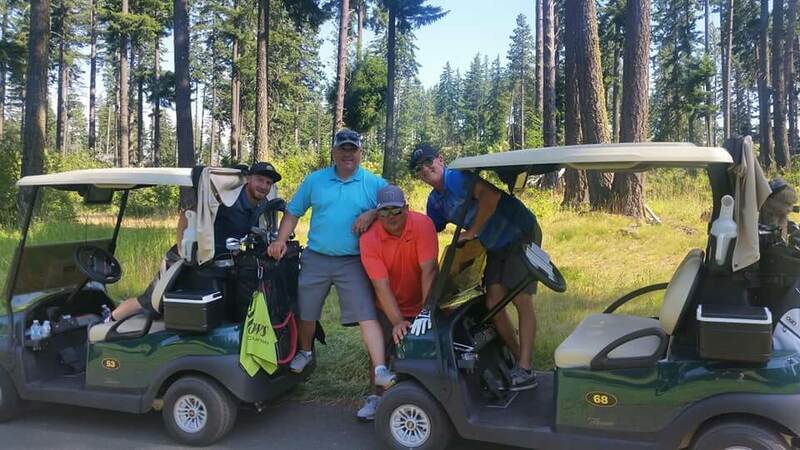 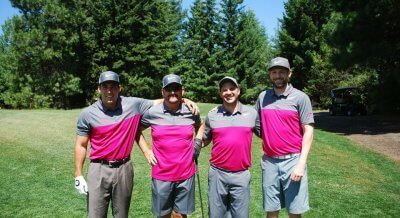 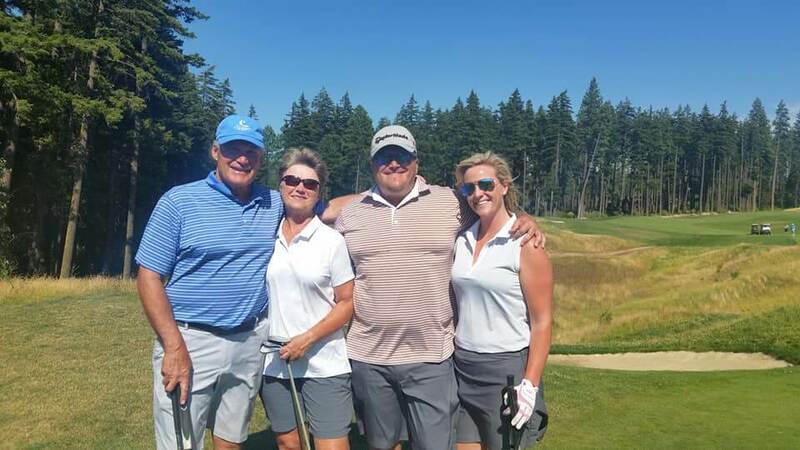 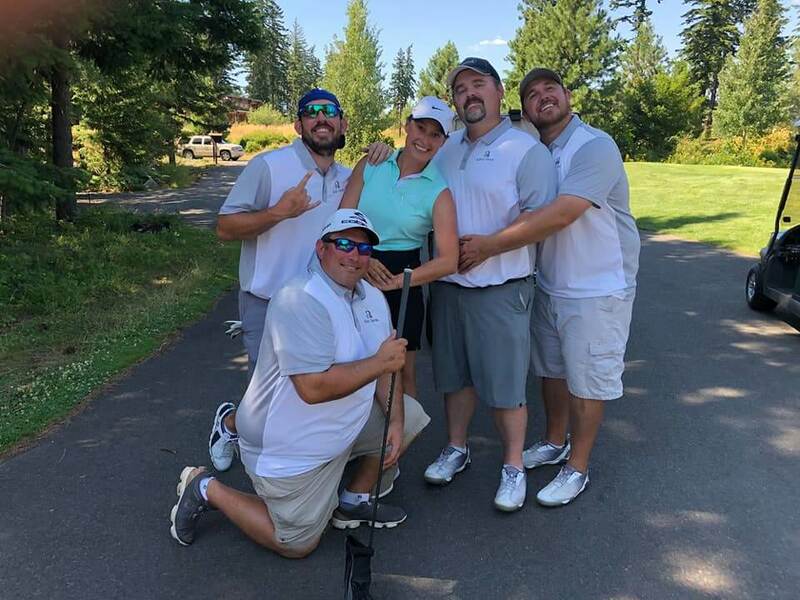 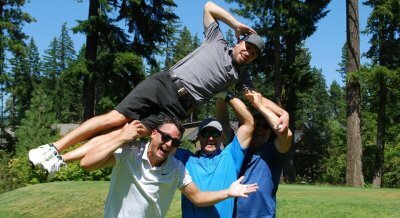 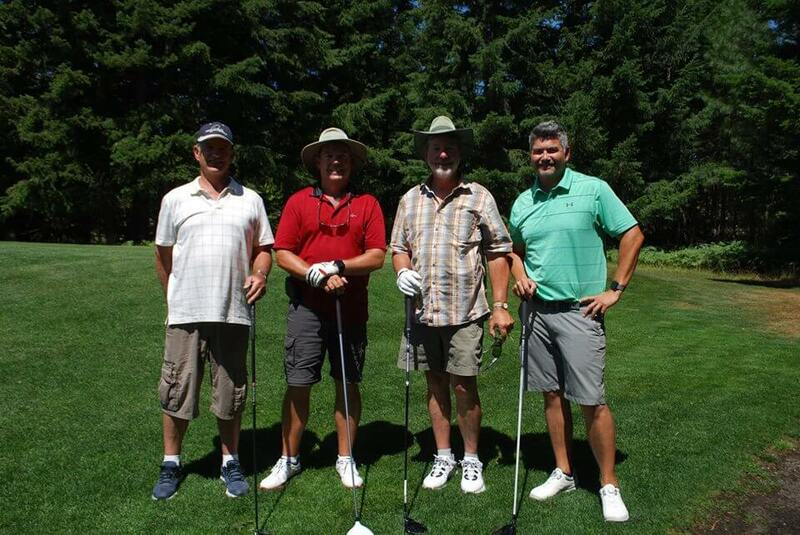 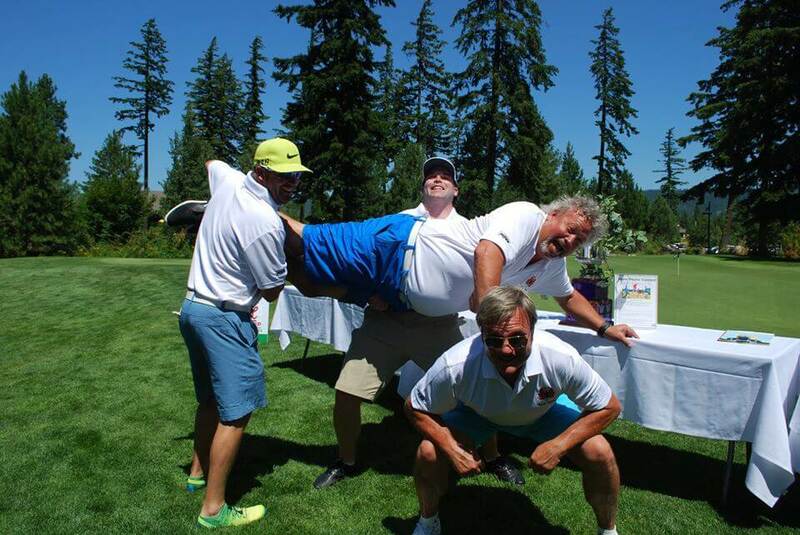 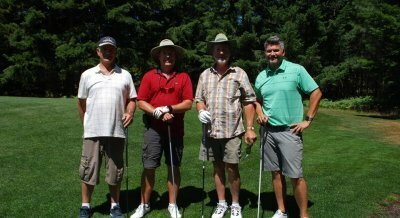 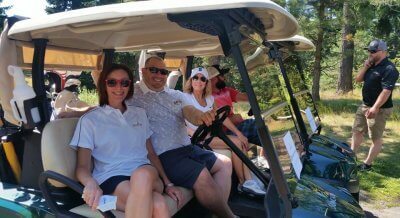 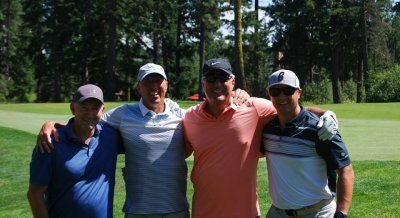 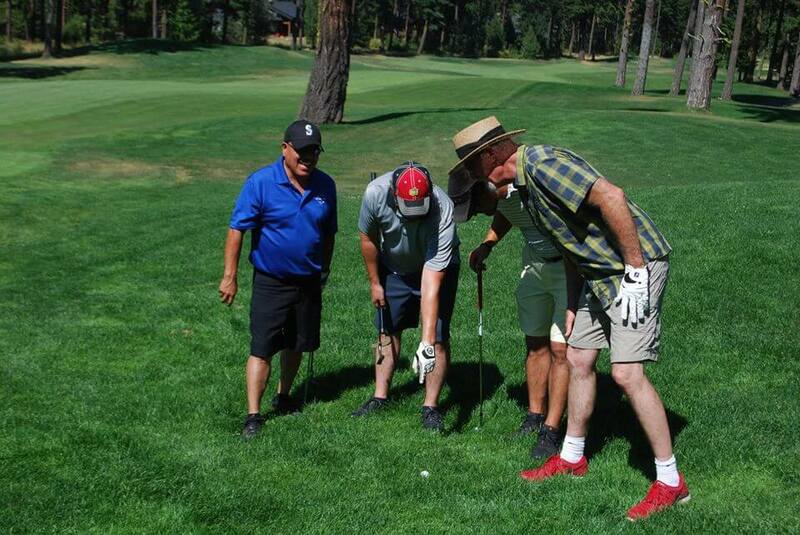 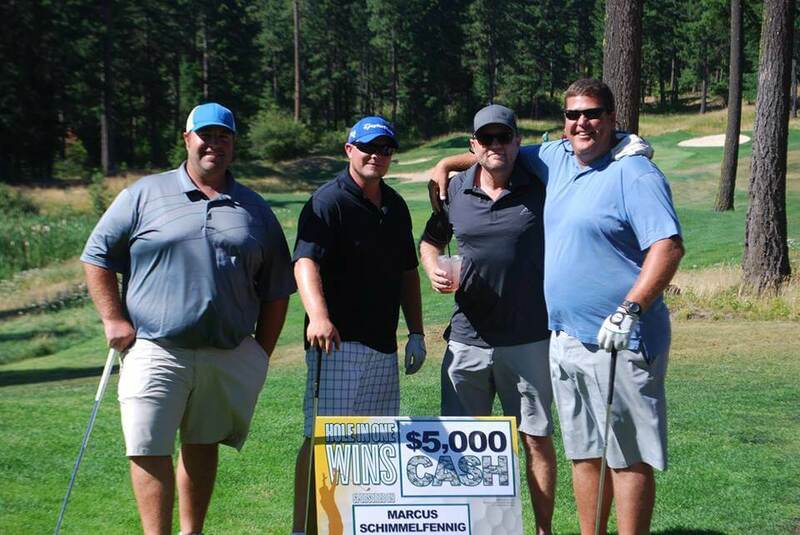 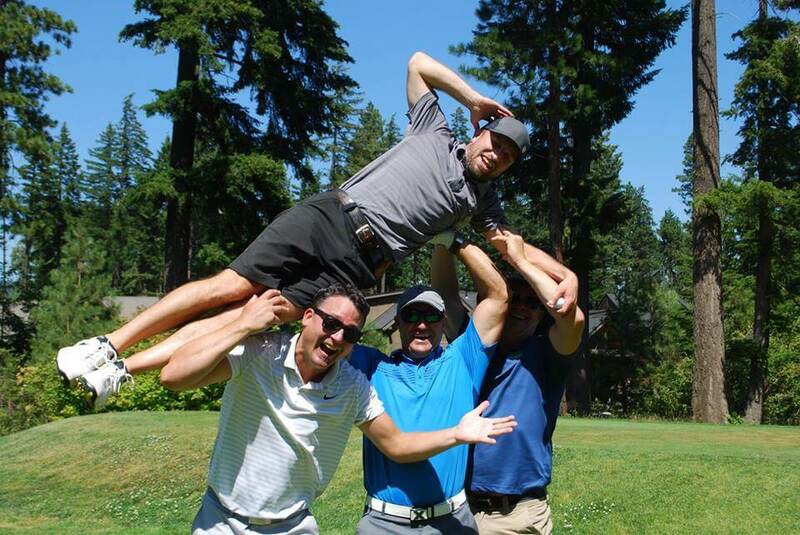 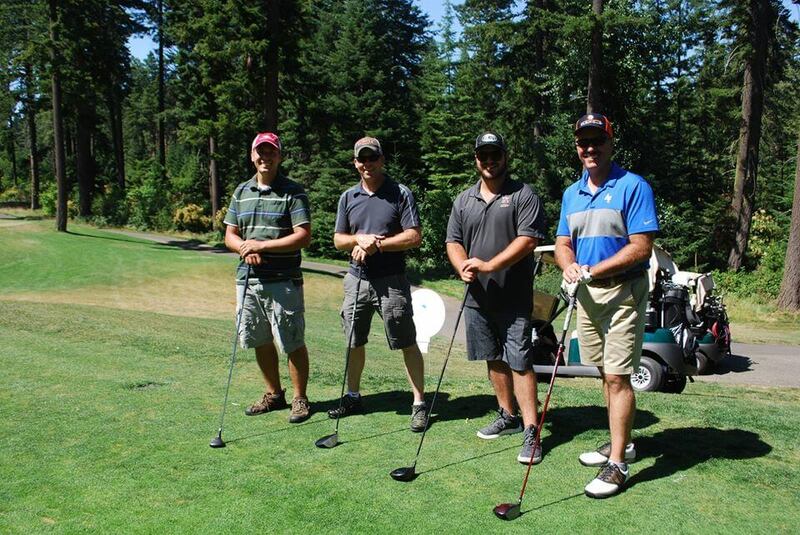 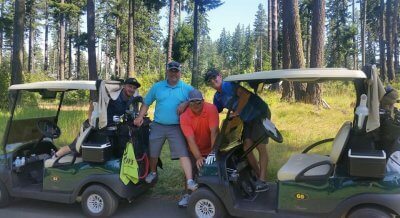 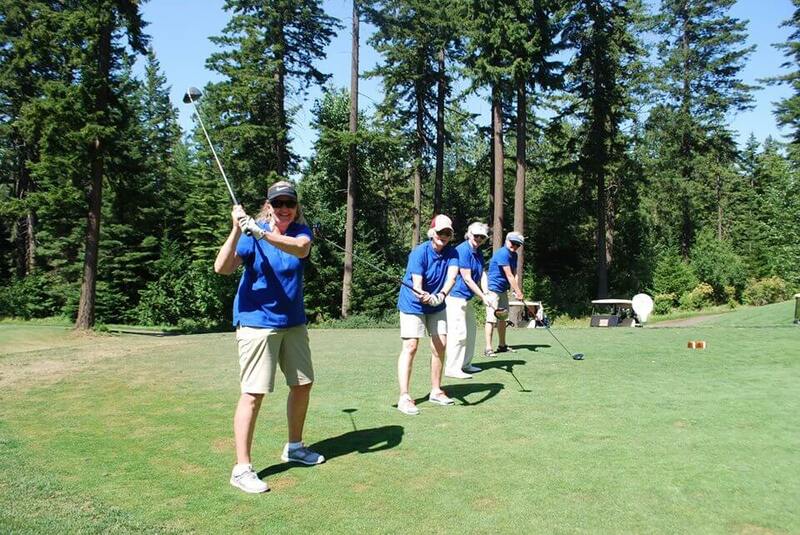 On Monday, July 22, 2019, a great industry tradition will take place: The 2019 Wine Cup® Tournament at the stunning Suncadia Resort in Cle Elum. 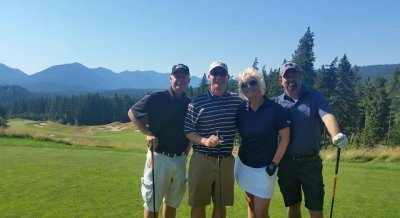 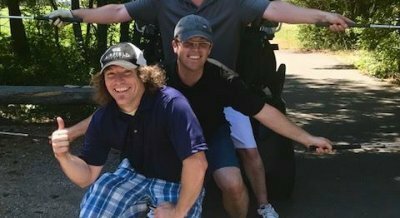 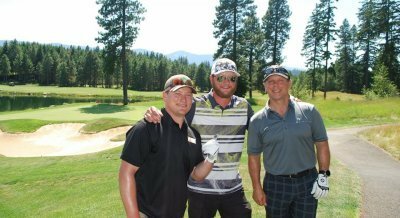 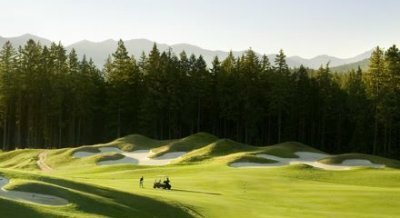 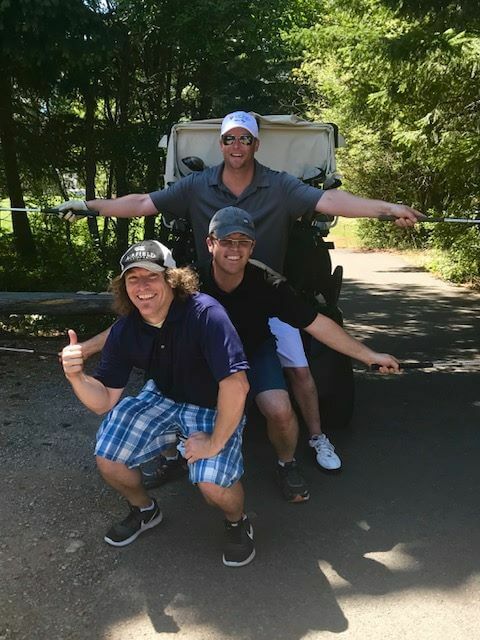 Golfers and non-golfers alike will love this opportunity to mix and mingle with the industry’s finest, enjoy Suncadia for the day, or make a night of it. 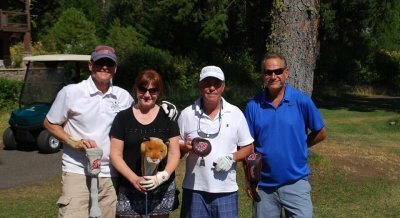 Golfers will enjoy a round of shotgun Florida scramble golf play on the beautiful Prospector Course, games, prizes, dinner, awards, and mingling with the industry’s finest. 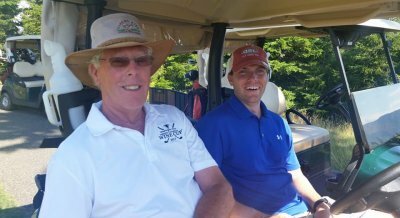 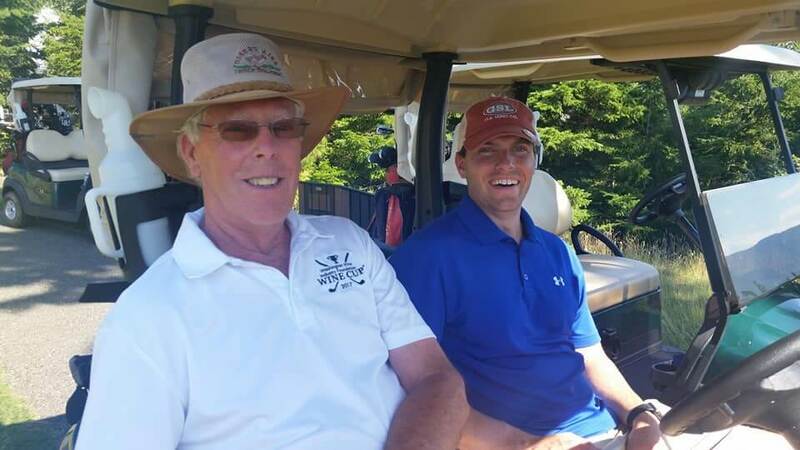 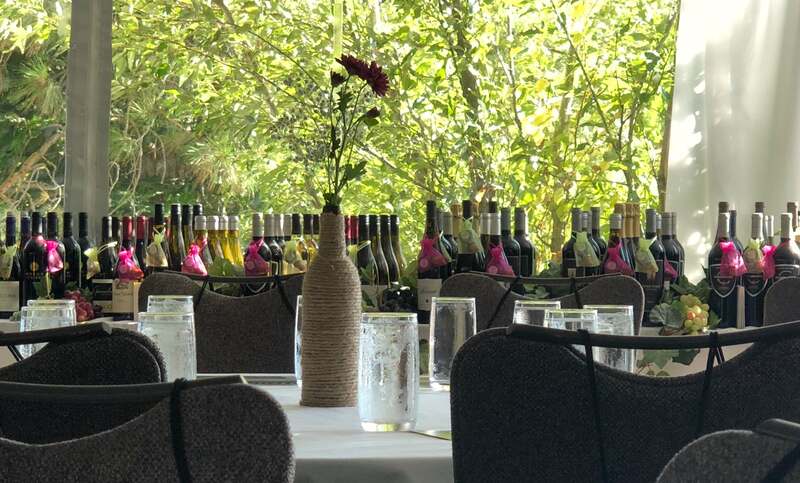 Non-golfers can sip Swiftwater Cellars wines, enjoy the Glad Spring Spa full service warm pools at a special rate, join in the fun at the awards dinner, and enjoy a special rate for overnight accommodations as well. 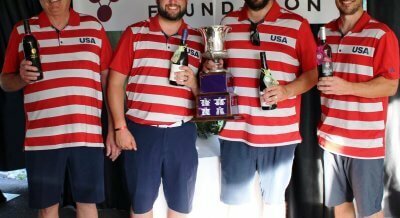 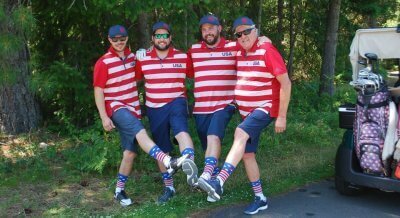 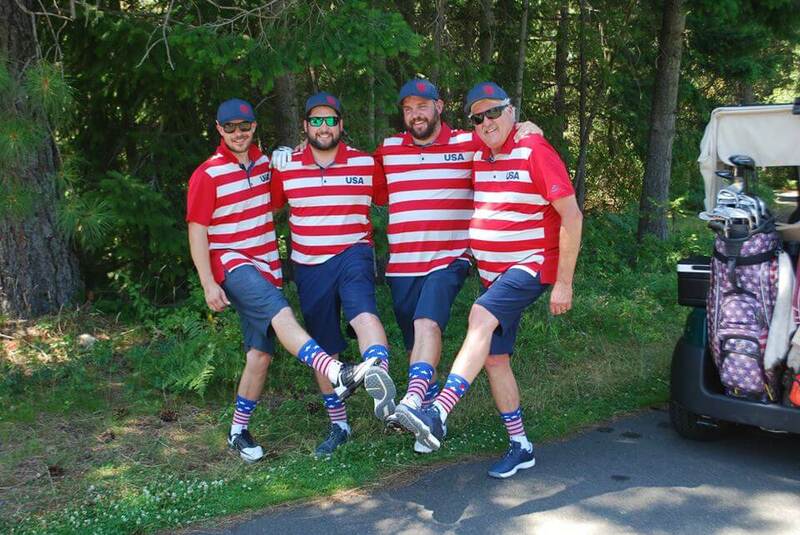 Last year, the Team America team from Tudor Hills Vineyard took home the coveted Wine Cup®. 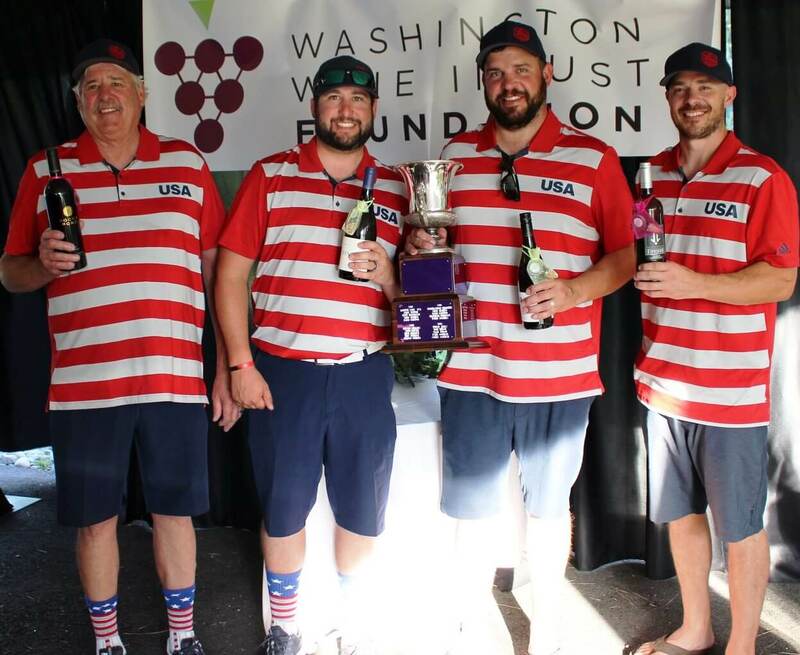 Will your team take home the coveted Wine Cup® in 2019? 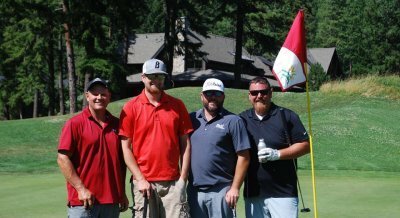 Lodging: The Foundation has secured a block of rooms for both Sunday (7/21) and Monday (7/22) nights at the Suncadia Lodge at a group rate of $219. If you are interested in making reservations, please call the Suncadia Lodge at (866) 904-6300 and ask for the WWIF room block and stay Sunday and Monday night if they like. 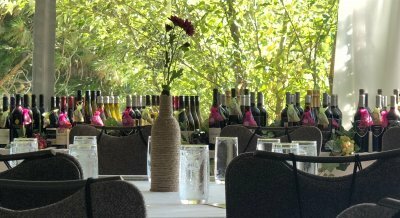 Note: the room block rates end on June 6th. 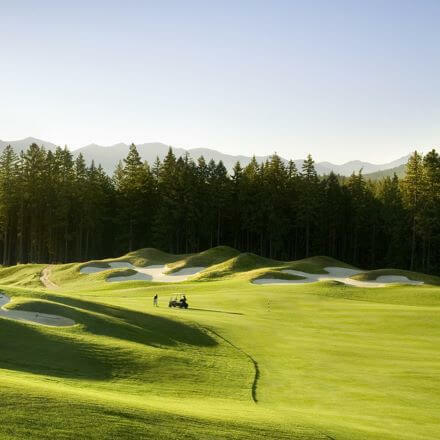 Note: We encourage you to make reservations for Sunday evening as the tee-off is at 8:00 am sharp Monday morning! 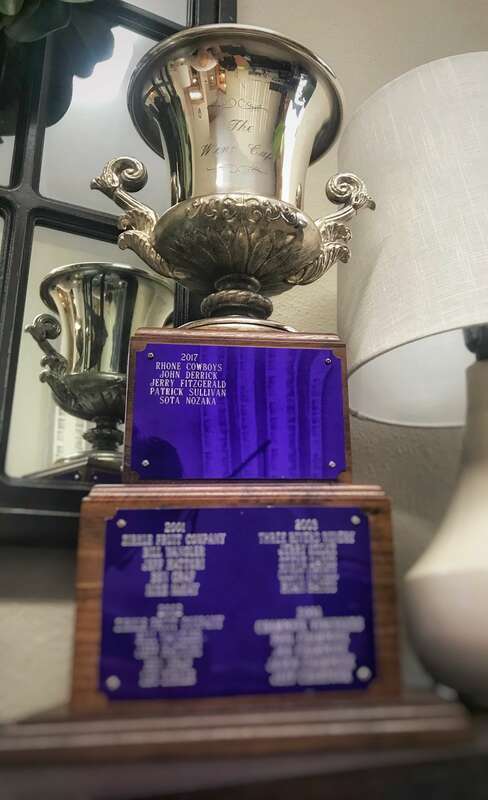 Starts at 8:00 AM…more details coming soon! 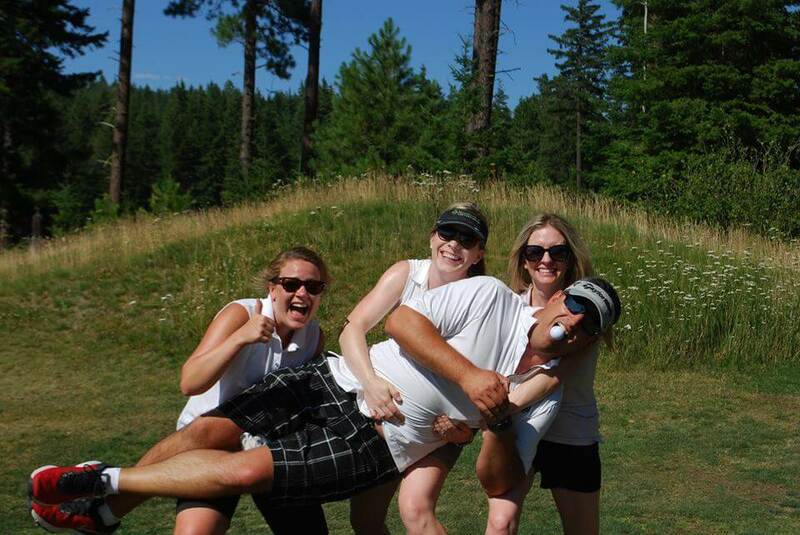 Contact Julie for all sponsorship inquiries.